Keys, coat found with no sign of water damage - despite the raging storm conditions precipitating Shai Noam's disappearance. Search teams have located a coat and keys belonging to the Shai Noam, the Israeli hiker who has been missing for three days in the Dead Sea area, Arutz Sheva learned Monday night. 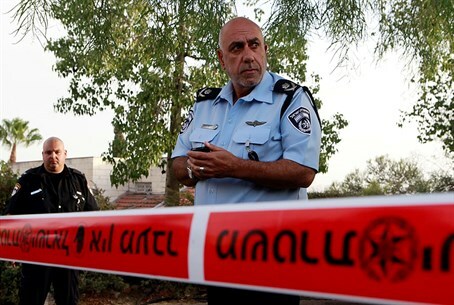 Search teams reported that the objects were found north of Nahal David, and had no signs of moisture - despite the raging storms that precipitated Noam's disappearance. Noam left his home on Thursday afternoon, and he was afterwards seen by public workers who were blocking roads due to sinkholes in the region from the inclement weather. Around two hours after he was seen Noam tried to contact his family but was unable to reach them.